There’s something to be said for a place that’s full of ingenuity and authenticity. From planting the first Oregon Pinot vine and trailblazing biodynamic wine to picking fresh organic berries off the bush, the Willamette Valley creates real experiences - and that makes all the difference. In the heart of Oregon Wine Country, the Willamette Valley is rich in tradition and appreciation for great wine. 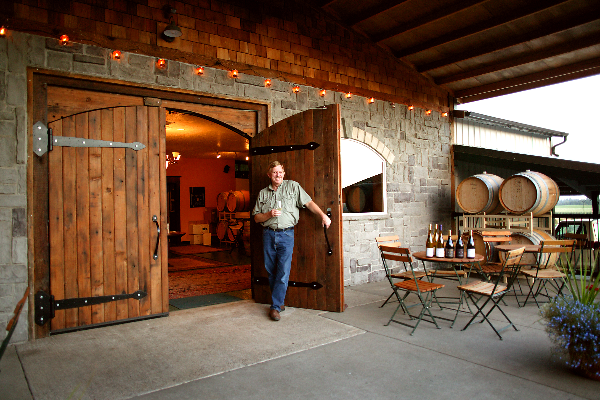 A majority of Oregon wineries continue to remain family-owned and eager to welcome visitors year-round. Memorial Day and Thanksgiving weekends are especially popular, because most wineries that are typically closed to the public open their doors for wine tasting and an exclusive look at their facilities. Willamette Valley winemakers are known for making some of the world’s best Pinot Noir as well as a diversity of other cool-climate varieties with a personal, handcrafted approach. In addition to producing world-renowned wines, these wineries have set themselves apart through collaboration, sustainability leadership and passionate winemaking. To see the breadth of the state and its appellations, explore Oregon's viticultural areas via the Oregon Wine Board. Oregon's regional grower and winery organization websites are helpful resources providing more details about the state’s wineries. 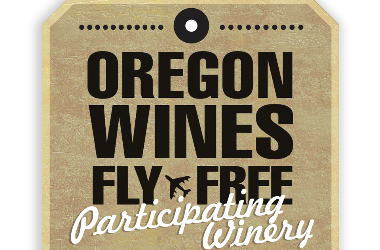 When you travel to Oregon Wine Country, it's easy to take a taste of Oregon home with you, thanks to the Oregon Wines Fly Free program offered by the Oregon Wine Board, Travel Oregon and Alaska Airlines. Alaska Airlines Mileage Plan members will receive a free tasting at participating wineries, and can check one case of Oregon wine for free on all domestic flights from participating Oregon airports (Medford, Redmond, Eugene and Portland, plus Walla Walla). Learn More or View Participating Wineries.